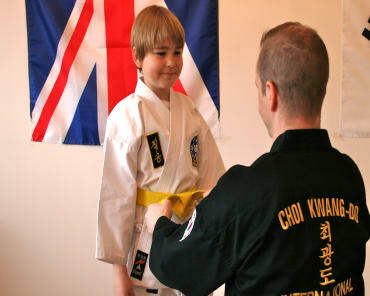 Mr Adam Jones has been training in Choi Kwang Do since the age of 11 starting his study at Ealing CKD School under Master Jason Wright. After moving away from the school area Mr Jones took a break until resuming his study under Master Anthony Wendt (a former pupil of Master Wright) at Richmond CKD School since 2013. Mr Jones's enthusiasm for Choi Kwang Do was very much renewed and he quickly rose through the belts and achieved First Degree Black Belt with an A grade pass in the summer of 2015. 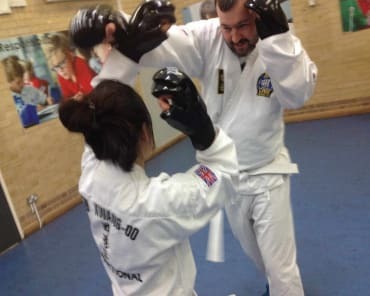 Mr Jones is currently studying towards 2nd Degree Black Belt and is a Head Instructor at Teddington CKD school.